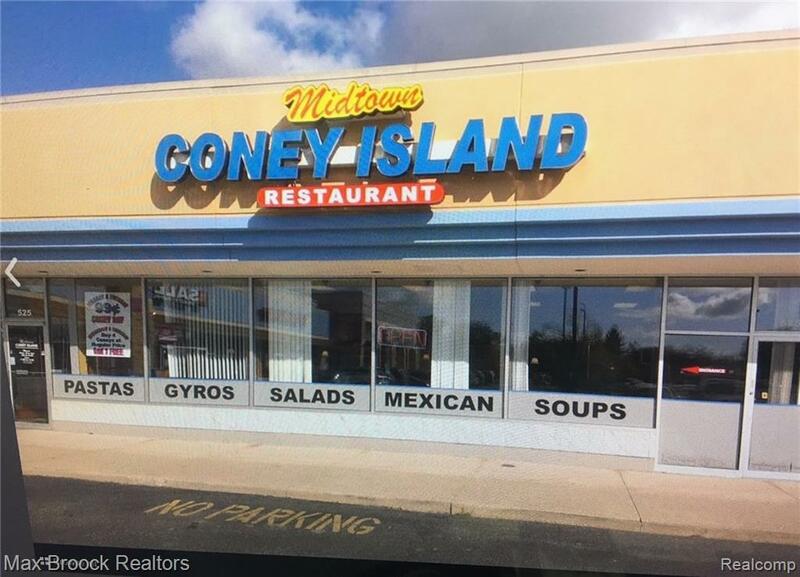 Coney Island in busy shopping CenterGreat business opportunity. located on high traffic N.Telegraph Rd. Signage in place. All fixtures and equipment are included in the lease. Great exposure in a heavy traffic strip mall.